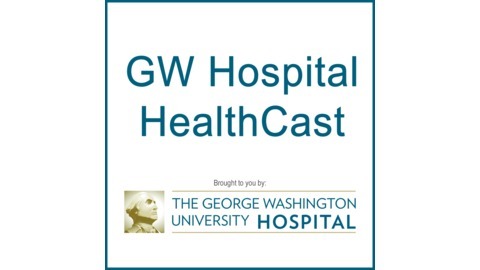 The Official Podcast of The George Washington University Hospital. 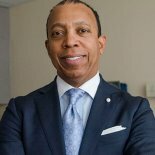 Lynt Johnson, MD, discusses the prevalence of pancreatic cancer in Western nations as opposed to Eastern countries, specifically the 30,000 diagnoses that arise each year in the United States. While no known risk factor has been identified, unsubstantiated reports suggest an association to poor dietary choices. 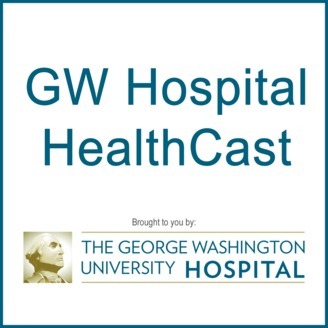 Dr. Johnson also reviews early- and late-stage symptoms (unexpected weight loss, poor appetite, jaundice, changes in urine and stool coloring, and pain, respectively), survival rates, traditional treatment options based on severity, and a new, innovative surgical procedure with which The George Washington University Hospital has seen success.